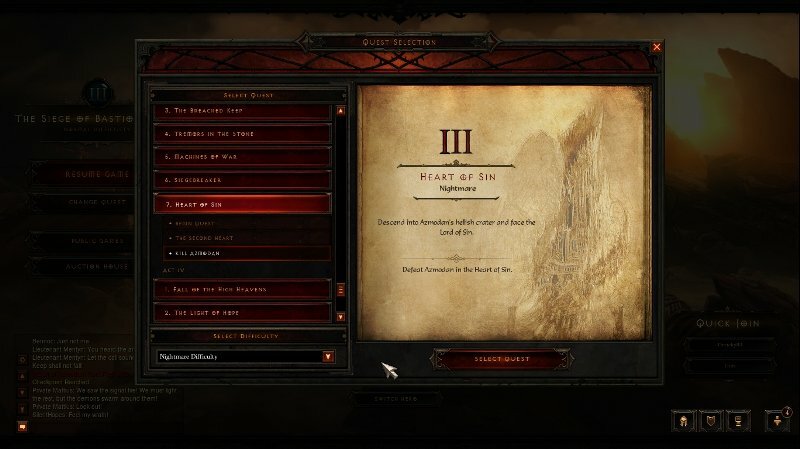 Probably the most common question asked on the forums and searched for with regards to Blizzard’s 3rd installment in their Action RPG masterpiece, Diablo 3, is where to farm for experience and gold. After all, it is no secret that the Diablo series is all about getting good gear and to be able to use the best gear, you gotta be at the appropriate level and have the right amount gold to buy them over at the Auction House (or at least for now till the Real Money Auction House opens for business). 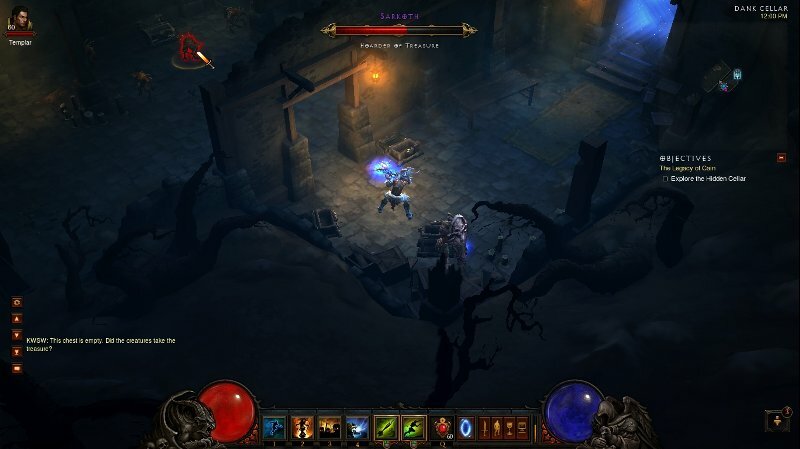 For those new to the idea of Farming in Diablo 3, it simply means using the shortest amount of time to complete an area or route in the game to get the best rewards. For the more serious farmers, this is often calculated in terms of Gold per Hour or Experience per Hour. 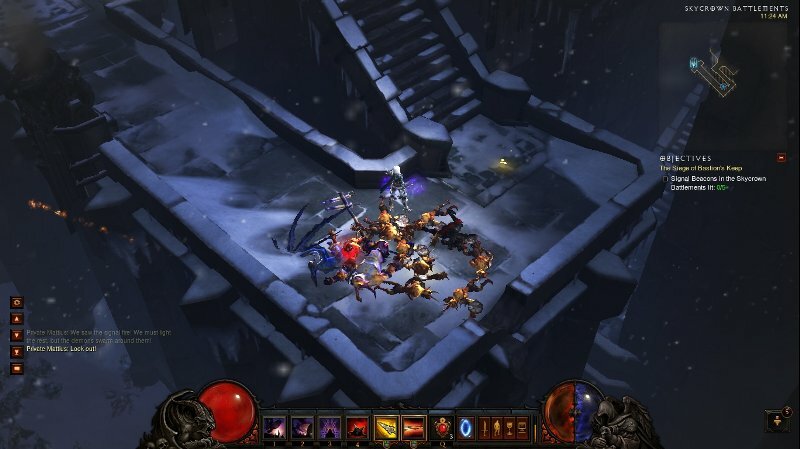 While there is no need to teach the seasoned Diablo gamers what to do, Diablo 3 has also gained lots of new fans. 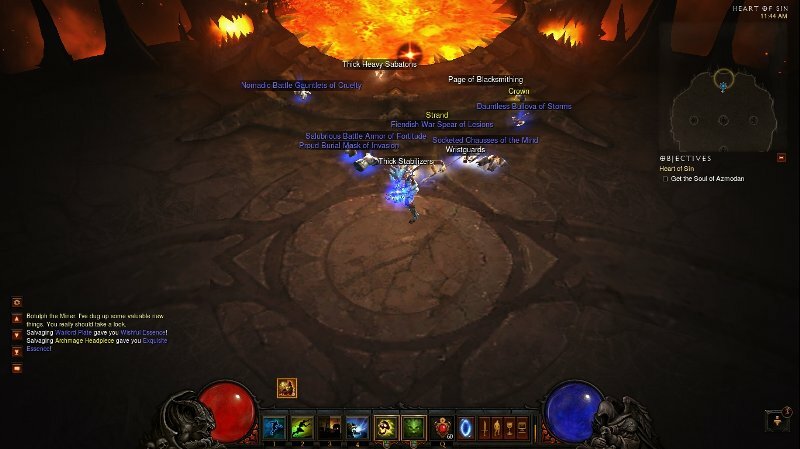 Our resident techie, Kenneth Wong, takes time off his busy schedule between work, POPCulture Online duties, leveling his 2nd character to 60 and trying to farm Inferno Act 1 to share some of his favorite farming spots. 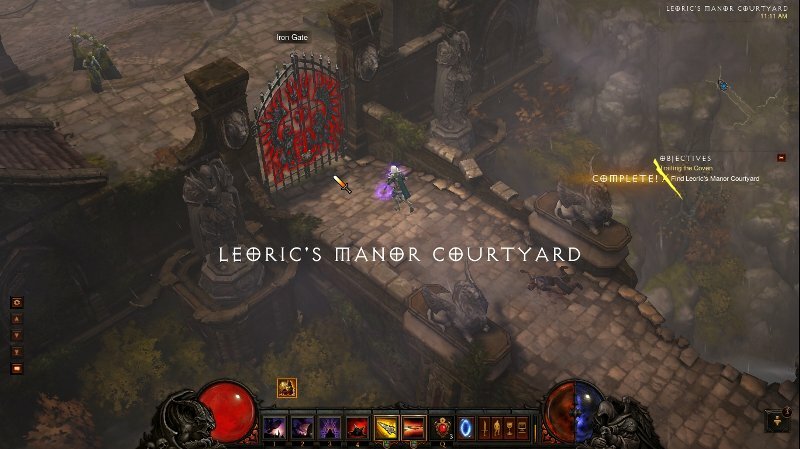 My first favorite spot to farm experience is in Act 1 itself just after you pass the gates to Leoric’s Manor. You know you are at the right spot once you see the checkpoint message appear and all you have to do is enter the Leoric’s Manor itself. Down the hallway you will see 2 demons with one cultist in the middle that will transform after some time. Kill the 3 and proceed down and you will see a big group of cultist rushing down the stairs. Proceed to kill them off then check the two rooms to the right and left. Clear out all the mobs in those rooms and remember to check for chest if they spawn. Once done, do not proceed up the stars but rather open the game menu, leave game and hit the resume game button again. You will be back at the gates to Leoric Manor and repeat the whole process again. The idea to this place is that for characters with AOE skills, this place is a good starting farming spot to help you get a few more levels before facing the butcher. As the mobs come running towards you down the stairs in one concentrated area, there is no need to waste time looking for mobs to kill for experience. The area also contain random chest(s) and on the way to the Manor itself from the gates, you might bump into a champion or elite mob which can drop some nice loots. As an added bonus, the fireplace in the room on the right at the hall way has a chance to spawn, allowing you to pick up Leoric’s Shinbone which is one of the components to construct the Staff of Herding (Required to access the bonus level, Pony Level or Whimsyshire as it is called). The first spot for farming experience is rather early in the game as you start on the quest “The Road to Alcarnus – Lieutenant Vachem”. The start of the farming route is at the Khasim Outpost Way Point ( for those who have completed further on in Act 2 but want to come back to farm experience) where you take the road north into the town area. Talk to the guard with the ! on top of his head for the quest and head into the Command Post nearby. Skip the conversation (unless its your first time here for the storyline) and kill all the mobs. Once done, open the cages and head back outside and kill off the rest of the mobs. Complete the quest to receive the Quest experience and leave the game to repeat the whole process. This farm spot is advisable for all players to pick up a level or two before heading into the rest of Act 2 and is rather safe as the mobs do not pose much of a thread unless you are careless or really under geared. 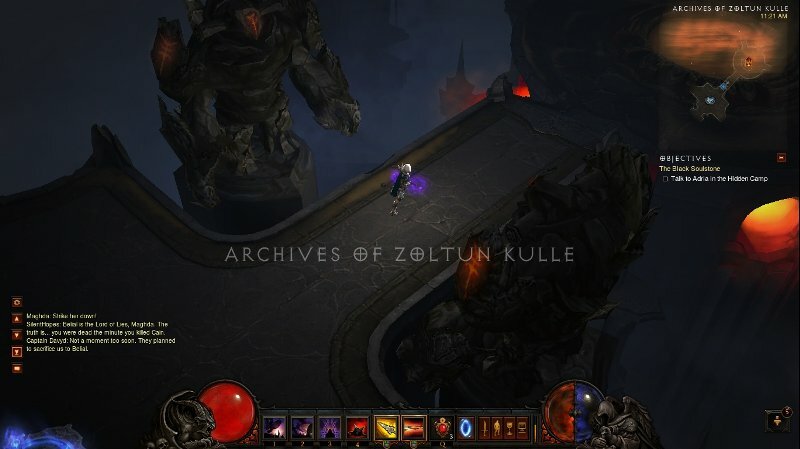 The second spot for farming experience in Act 2 is much later after you go through all the trouble of bringing Zoltun Kulle back from the dead, only to kill him again. The boss fight is easy once you get the hang of the mechanics and the quest rewards is not bad in terms of experience and the gear that drops. To repeat this quest, just leave the game once you have completed the quest back at the Hidden Camp and select “The Black Soulstone – Soulstone Chamber” quest from the game menu. Use the Way Point at the Hidden Camp to head back into The Terminus and head to the boss area to kill Zoltun Kulle. Do remember that you have to leave the boss area to be able to use the town teleport skill. While farming this can be slower as some have mentioned compared to the Lieutenant Vachem experience farming, this one offers the chance of good gear that can sell on the Auction House and can be used as an alternative if you get bored of killing the snake looking mobs in the Lieutenant Vachem quest. This is one farming spot that I would consider optional as it can take quite a while to complete the quest and thus render it not efficient as the other farming spots. But for players who want to gain a level or two before heading into Act 3 and have good grasp of the boss mechanic, adding this to the mix of the other 2 Act 2 farming spot might be a good option. The quest reward in terms of experience is very decent and killing Belial, The Lord of Lies sometimes drop nice gear for either selling in the Auction House or for gearing up your followers. There are also some nice achievements to be earned here as well. One of the most efficient farming spots till date for me (and how I got my 2nd character up to level 60 so quick) is found right at the start of the first quest in Act 3. Right after you enter the quest area and meet the poor soldier that gets blasted by a big fireball dropping from the sky is where the farming spot is. I would advise you to take some time to notice the timing of when the big fireball drops and when the mobs start running down the stairs. If timed correctly, the fireball will drop just as the mobs reach the area and you can earn free experience by not doing anything. Once that is done, the 2nd part to this farming spot is just up the stairs. 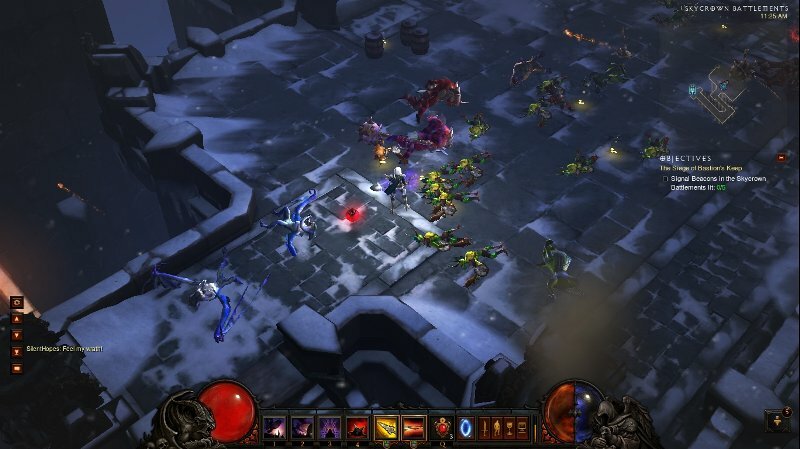 Like the farming spot in Act 1 at Leoric’s Manor, there is a huge number of mobs here just waiting for you to kill which again saves time as you don’t need to go looking for them. 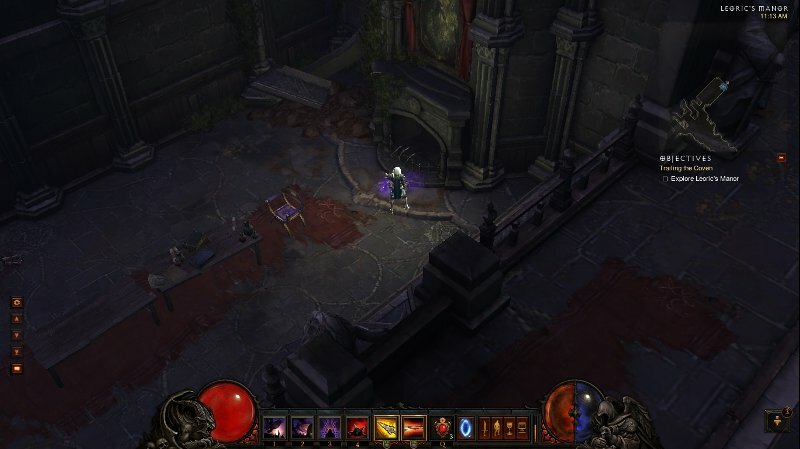 Once you are done killing off the mobs, do not proceed further into the level and head back down to the door. Once you appear back in the starting area, quickly leave the game before the roaming mobs come after you. Click resume game and you will find yourself back at the area with the soldier and repeat the whole process. There are again chances for nice gear drops include potions and also blacksmith and jewelcrafting pages and tombs as you go into nightmare and hell difficulty levels. Also do take note that champion and elite mobs have a spawn chance and its more efficient to just run if you think you can’t handle them. There are many gold farming spots and routes and most of them can be rather boring and monotonous. While they can yield more gold per run, this is still my personal favorite as it feels less routine and more enjoyable. Do take note that due to the nature of this route, a high level character (55 at least) with decent Gold Find gear is recommended. First select the final quest to kill Azmodan in Nightmare difficulty Act 3 and start game. Make sure you repair and sell all your unwanted gear to make space in your bag. Select the Arreat Crater Level 2 way point and start clearing all the way to the end of the level. Once done, teleport back to town to repair and sell off all unwanted gear. The final part to the farming route is The Core of Arreat so take the way point and clear the entire level as per normal and finish off the route by taking down the Lord of Sin, Azmodan himself. This route is rather gear, skill and level dependent and can feel long and inefficient for some. But with the right gear and level, especially at level 60 when the nephalem valor stacks come into play, it is not impossible to see big stacks of gold drop and even rares from champion and elite mobs. Full five stacks of nephalem valor also means confirmed rares (or at least in my case) from Azmodan even though I am using my Gold Find gear instead of Magic Find gear. While the little yellow guy called Sarkoth might not always be there, he is perhaps one of the easiest elite mob in the Inferno Difficulty in Act 1 to kill to get you started on your gear farming runs. First select the quest “The Legacy of Cain – Explore Cellar” and start the game. Use the Old Ruins Way Point and run out of Old Tristram towards the west side. You should come across a run-down house with a cellar entrance (if it isn’t there, leave game and start over again). Head inside the cellar and kill Sarkoth and the rest of the mobs for gear and gold drops. In most situations, you should have no problems killing Sarkoth with decent gear and at level 60. For ranged players, it gets even better as you can just stand at the door way and shoot in. If you are far enough from Sarkoth and the other mobs, somehow they will not come after you. While it might take a while before you get a rare item drop, gearing up with decent Magic Find does definitely help. 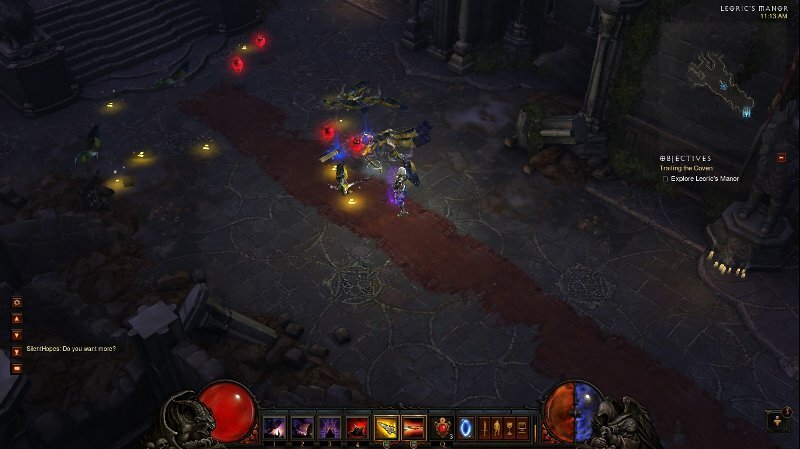 While there are definitely more farming areas that people have discovered and even more places to hunt for better gear, I would suggest players new to Diablo 3 to give the suggested one here a run or two to get the hang of things first. Also do take note that Blizzard has a habit of nerfing (or in layman term, fixing or removing) farming runs and spots like the old Azmodan experience farming run where the experience you get for completing the final part of the act got removed. So do not get alarmed if the spots suggest here are no longer effective and that mileage for each run can vary depending on the player’s skill and gear level. There are also new players asking about exploits and bots that seem to be a good way to get money or gain levels very quickly. Well I would say these are done at the risk of getting your account banned if caught especially looking at how Blizzard deals with these in World of Warcraft. Plus with the amount of hacking going on, I would highly recommend against downloading 3rd party software that claims to help aid your game play. 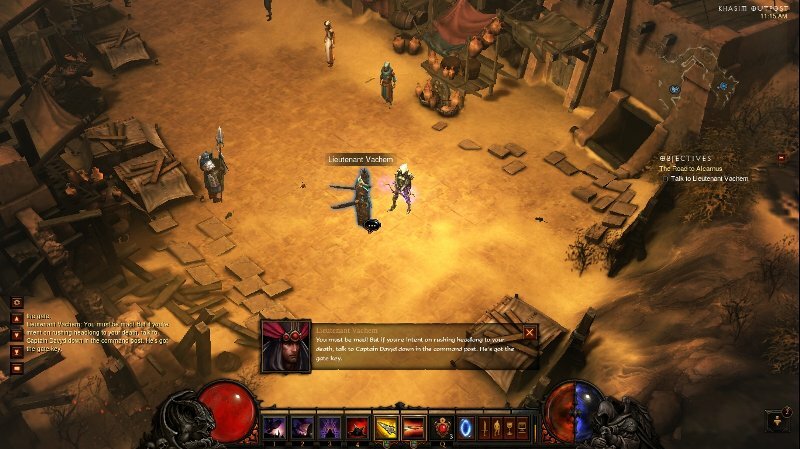 The bottom line is that the Diablo series has always been about farming and finding how to take advantage of the game mechanics. As long as you keep things within the legal game play itself, you should be safe.